The world is full of weird and bizarre creatures that come in all kinds of colours and patterns. But some of them are different..instead of colors they use transparency to embed with the surrounding environment, usually in an effort to avoid predation. 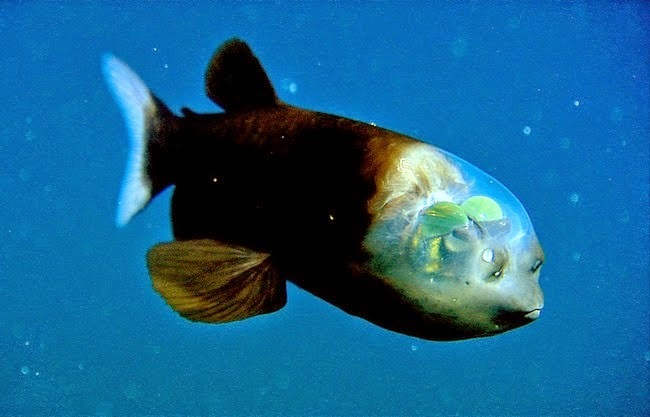 Here is a pick of 7 transparent animals that will blow out your mind! Glass frogs are small frogs of the family Centrolenidae While the general background coloration of most of them is lime green, the abdominal skin of some members of the family is translucent. 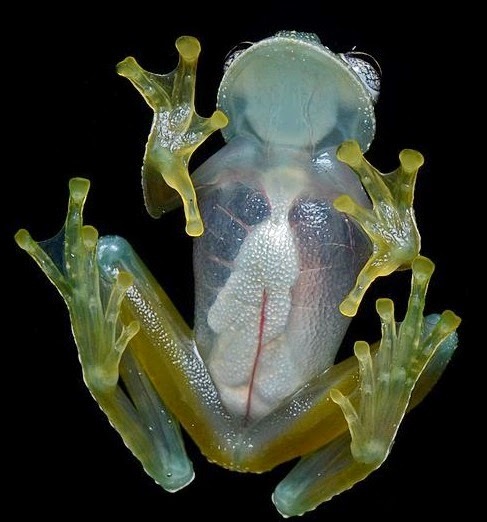 As a result, several organs including the heart, liver, and gastrointestinal tract, are visible through their skin, earning them the glassfrog nickname. 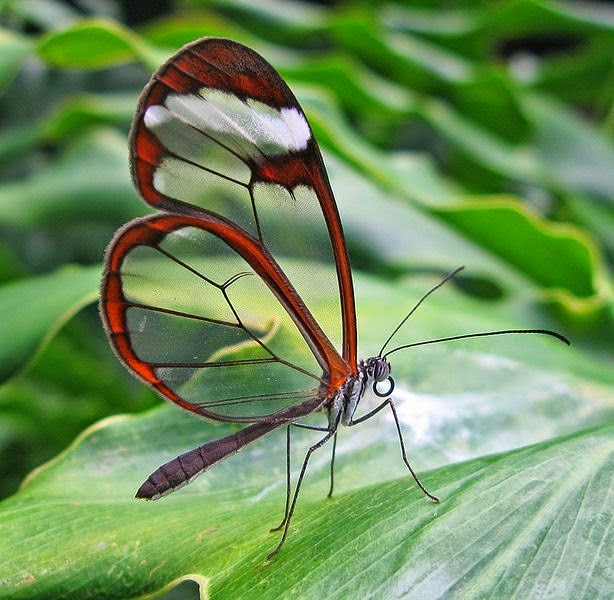 While many butterflies are popular for their bright colors and unique patterns, the glasswing butterfly (Greta oto) is best known for its almost completely transparent wings. The spanish name for the species is "espejitos", which translates to "little mirrors". Also known as the Spook Fish, the pacific barreleye fish (Macropinna microstoma) is one the weirdest looking creatures lurking deep in the ocean. The species is named after its eyes which are literally shaped like small barrels. As you can see in the photo, the species' most distinctive trait is the transparent, fluid-filled dome on its head. 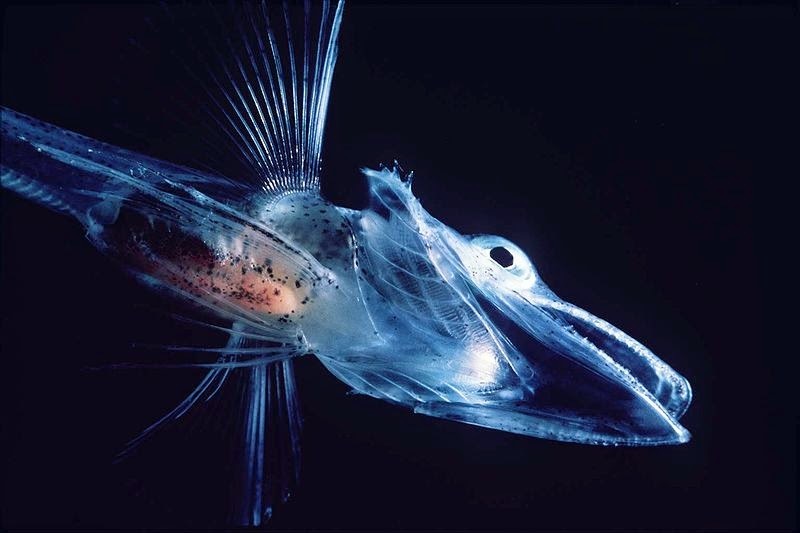 These ghostly Antarctic predators from the Channichthyidae family are largely translucent due to their colorless blood that contains no hemoglobin. 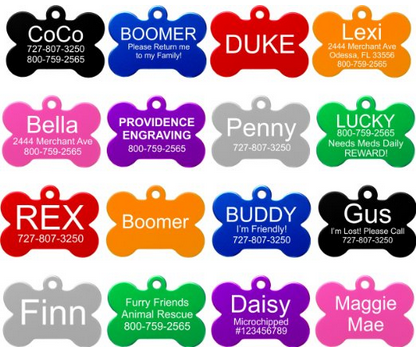 Most species have no red blood cells and when present they are very rare and defunct. Also known as white-blooded fish. 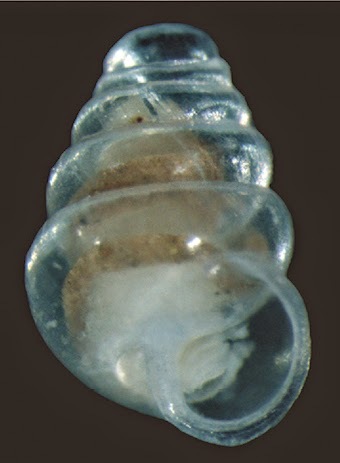 The newly discovered Z. tholussum is a cave-dwelling species of air-breathing land snails and has a semi-transparent shell which is beautifully shaped like a dome. 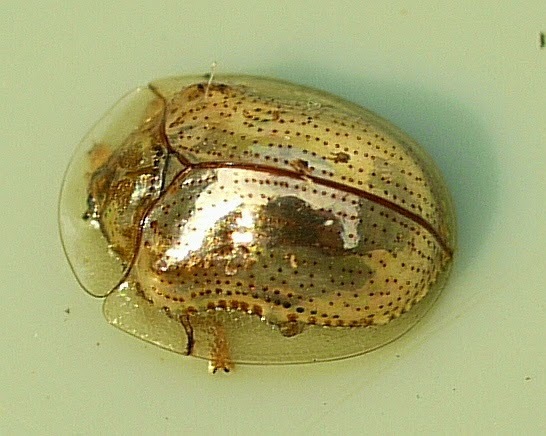 The species is extremely small, with a shell height of less than 2 mm. It was discovered at depths of 743 to 1,392 m (2,438 to 4,567 ft) in the Lukina jama–Trojama cave system in Croatia in 2010 during a caving expedition. There are about 60 different species of glass squids, all in the family Cranchiidae. 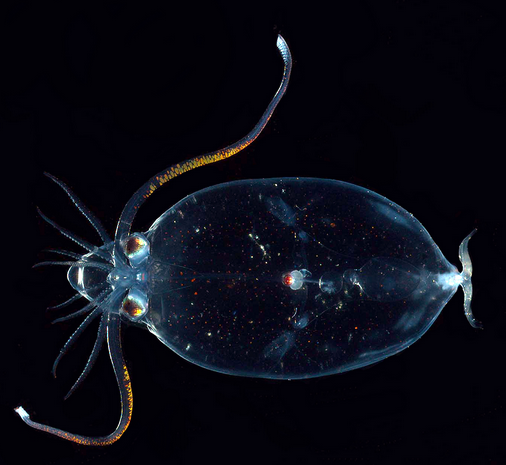 The common name, glass squid, derives from the transparent nature of most species which provides camouflage. Many glass squids are also bioluminescent and possess light organs on the undersides of their eyes, used to cancel their shadows.